Kids love Jello shots, as well as adults! 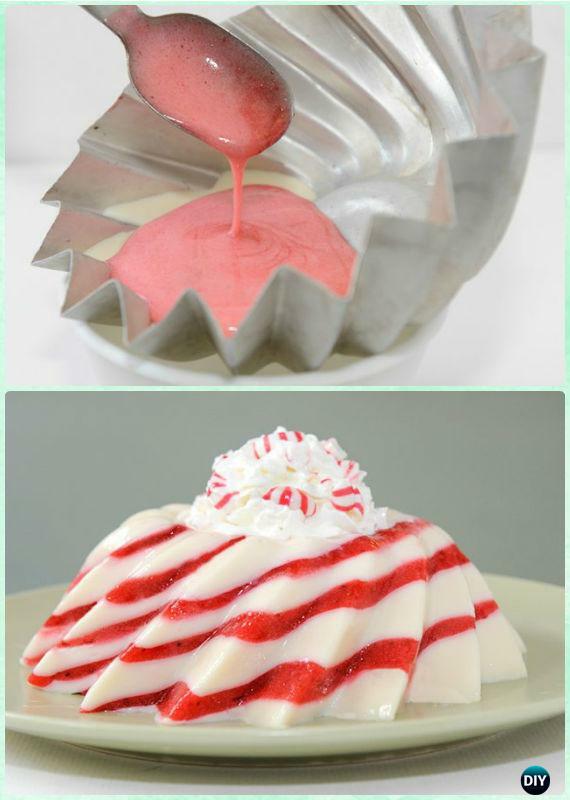 Jello shots are easy to make, fun to serve, and you can always find a recipe for your party or get-together theme. 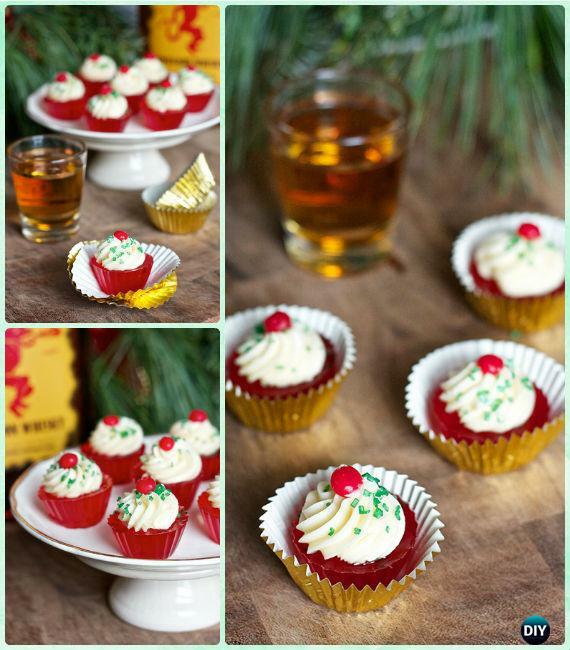 Our Holiday Channel here are hosting a sweet party of 12 DIY Holiday Jello Shot Recipes for Christmas that will definitely spirit up your holiday celebration this year, some recipes are for kids, with others with alcohol inside for adults party treats. 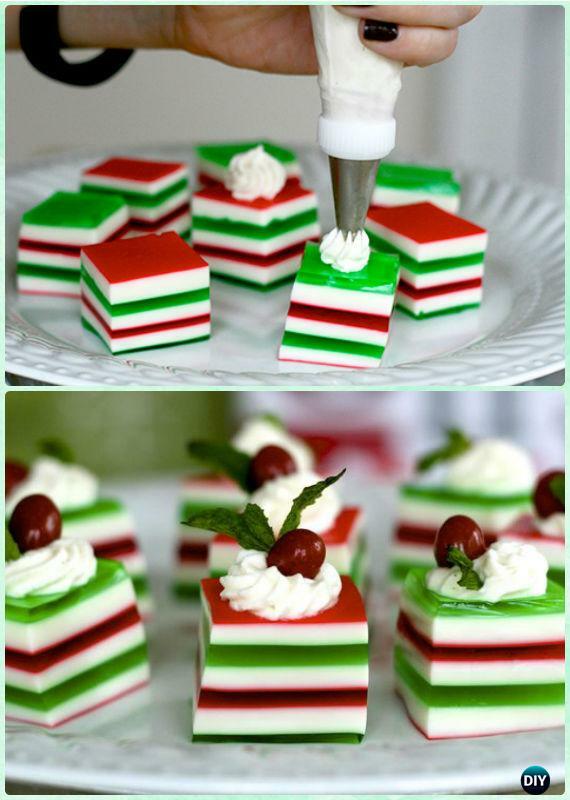 A festive finger food is spiked with vodka for playful party treat. 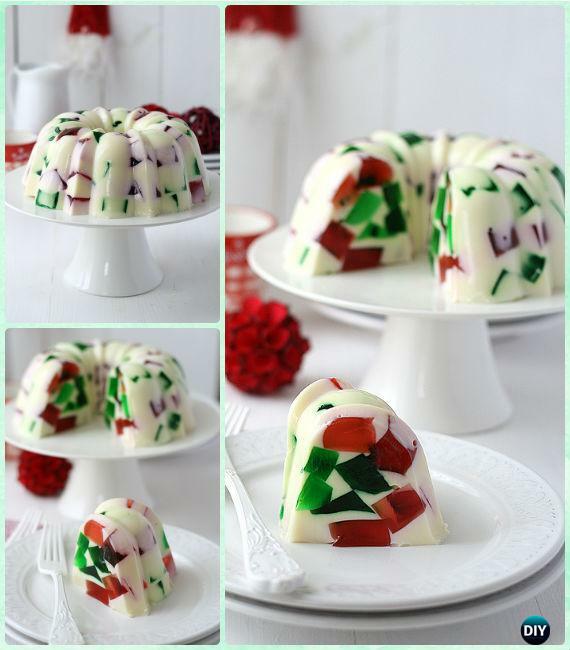 This Candy Cane Jelly tastes as good as it looks for Christmas party.